Moving to a new home can be a challenging, if not dangerous, process. 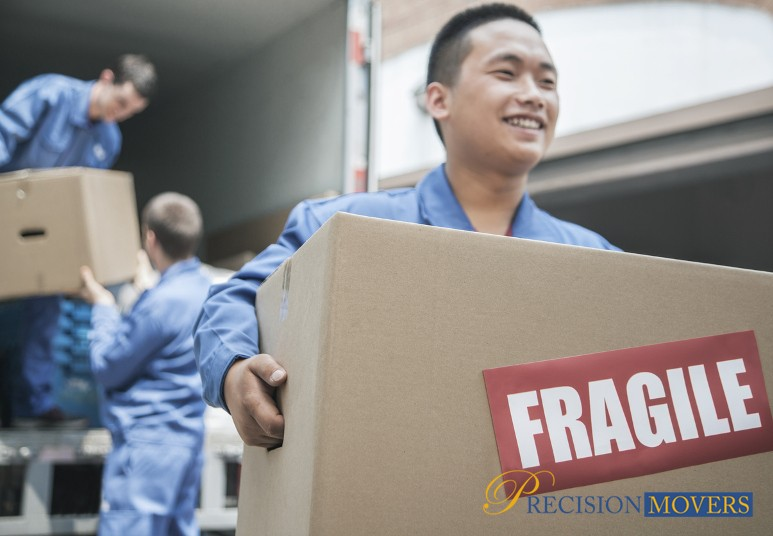 Here are some tips on moving heavy furniture and how to avoid any injuries during your relocation. When relocating to a new home, most people will face the decision of. . . 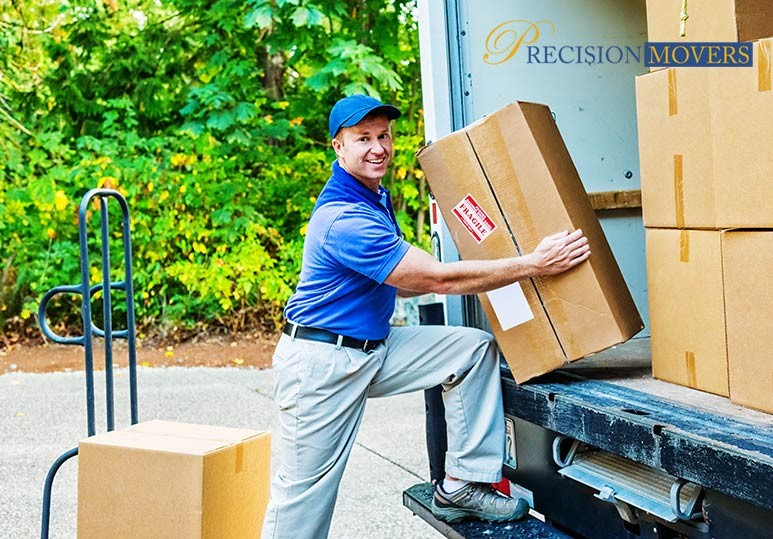 Depending on whether you’re relocating to a new home or office, your moving needs are going to be very different. Here’s how to tell the difference between Calgary commercial movers and residential movers and how to decide which is the right. . .
Are you moving to a new home or office? Here’s how our Calgary movers can ensure a safe, cost-effective, and quick relocation. Moving to a new home is an exciting experience; you’re beginning a new adventure and putting down roots in your. . .
Are you relocating to a new home while your old house is still on the market? Here are 7 simple tips from our Calgary relocation company on how to keep your property safe after moving out. If you own a home, but you’re ready to move onto a. . .
Are you planning a home or office move in the winter? 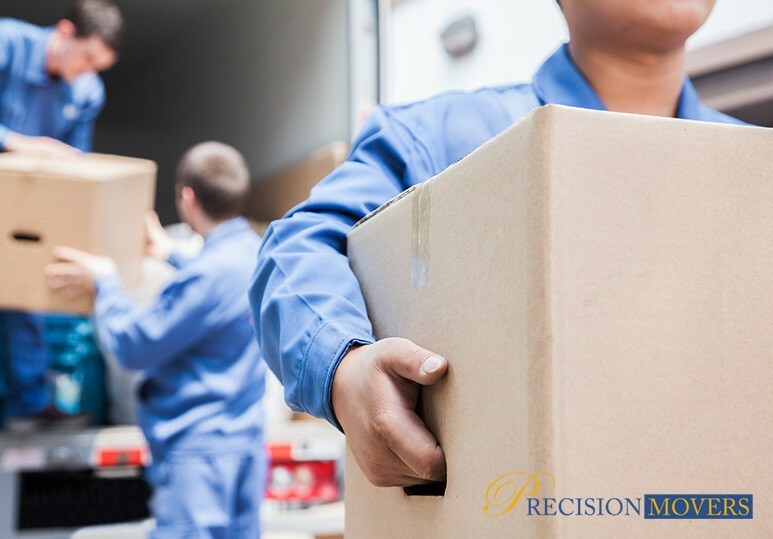 From getting the right moving supplies to creating a contingency plan, here’s how to ensure your relocation is safe and seamless for everyone involved. Every year, hundreds of people brave. 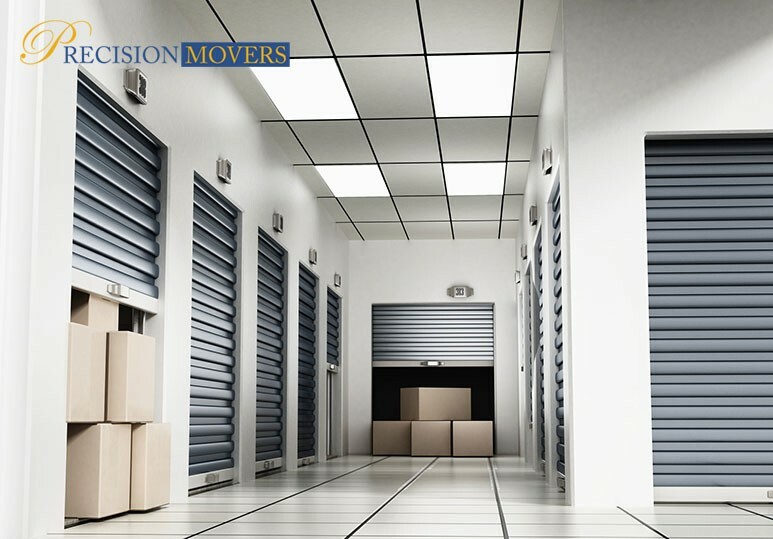 . .
Do you require a storage unit for your upcoming move? Here are some tips from our Calgary relocation company on how to find the right self-storage facility for your items. Whether you’re relocating, or simply don’t have enough space at. 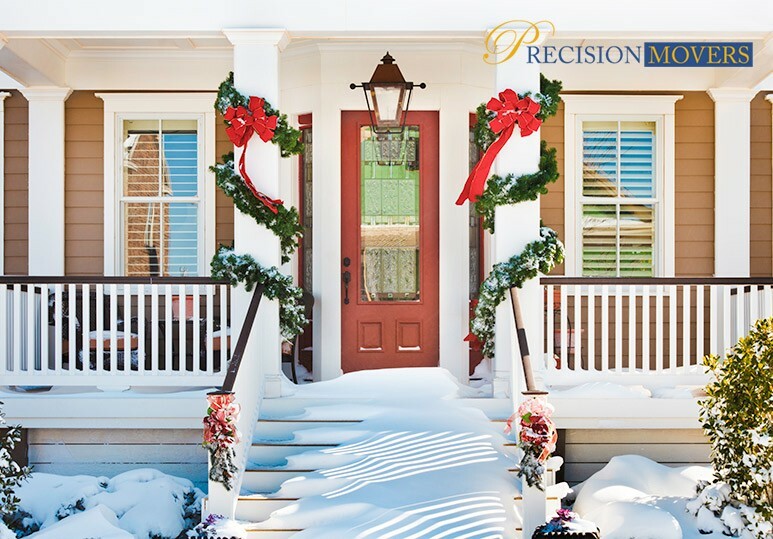 . .
Are you moving to a new Calgary home during the Christmas holidays? Here are 5 tips you should follow for a safe and stress-free relocation. Moving at any time of the year can be a stressful experience, but none more so than during the holiday. . .
Are you relocating to a new city? 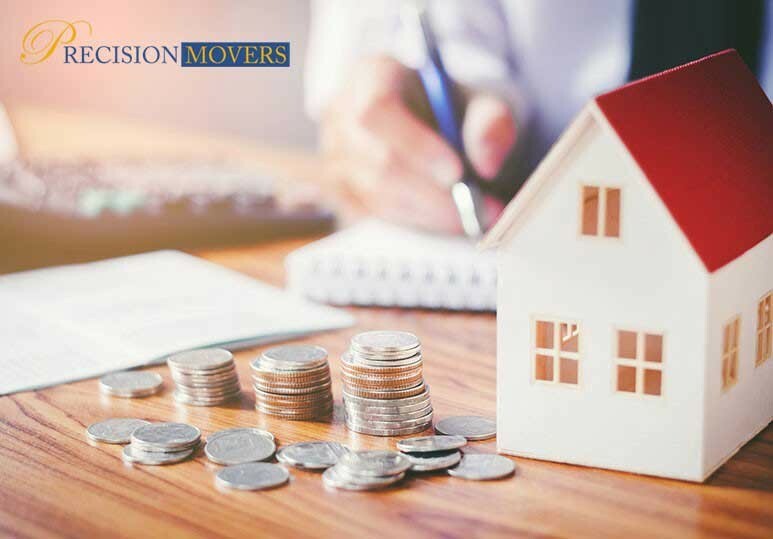 From hiring the services of a professional relocation company to researching the cost of living, here are 5 things you must do before your big move. For many people, moving to a new city can be an extremely. . .
Are you relocating? 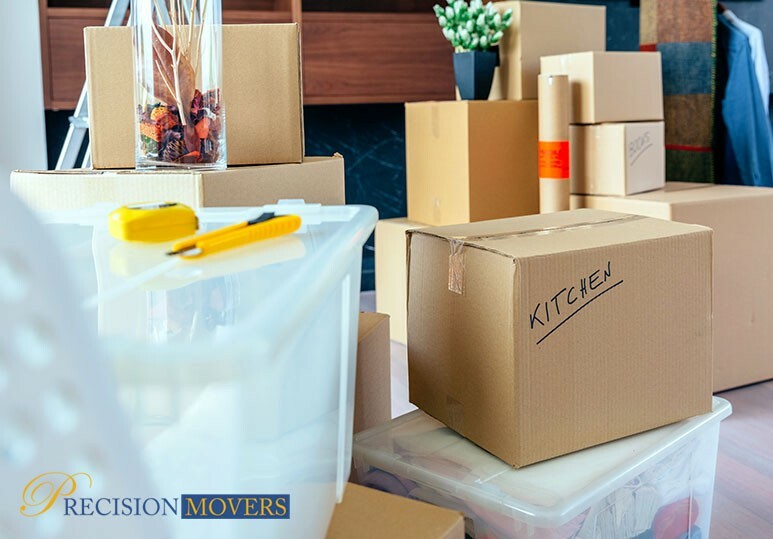 From selecting your moving supplies to choosing the right movers, here are 10 simple hacks to make your relocation as affordable and fast as possible. Moving to a new house can be frustrating, but it doesn’t have to be!. . .
Are you moving into a new home? 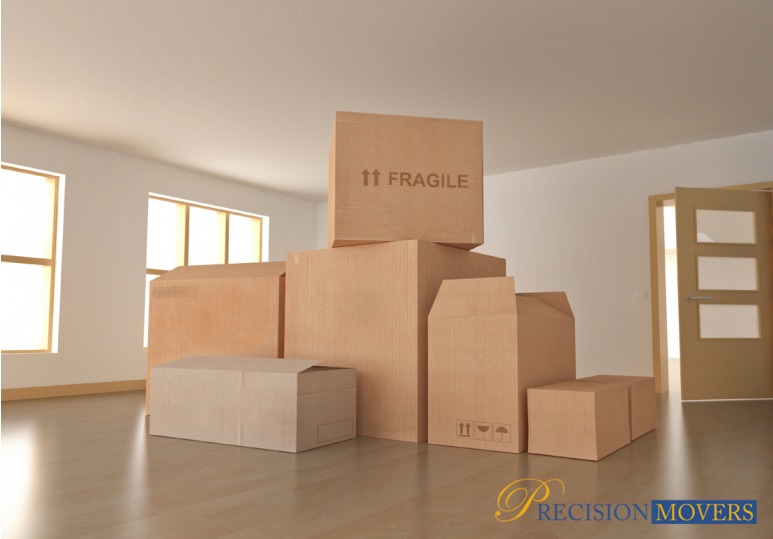 Here are the essential moving supplies you need to make your relocation as stress-free and seamless as possible. It doesn’t matter if you’re moving near or far, staying organized during your relocation is of. 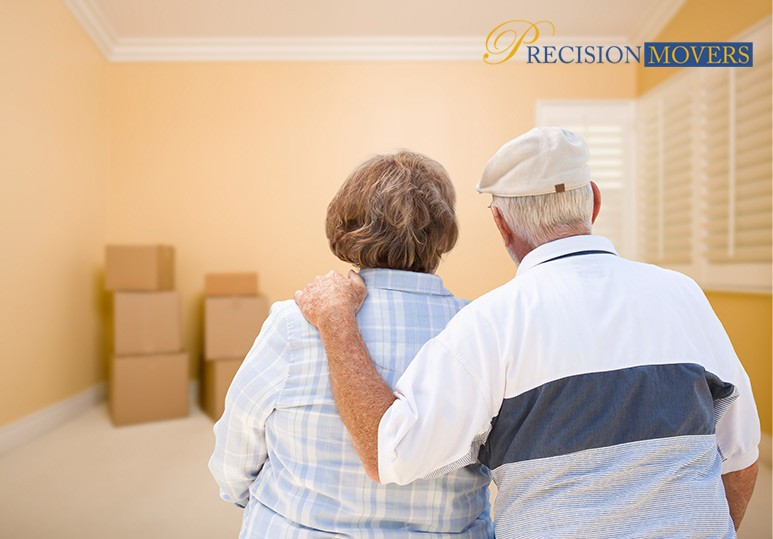 . .
Is your elderly parent wanting to move to a new home? 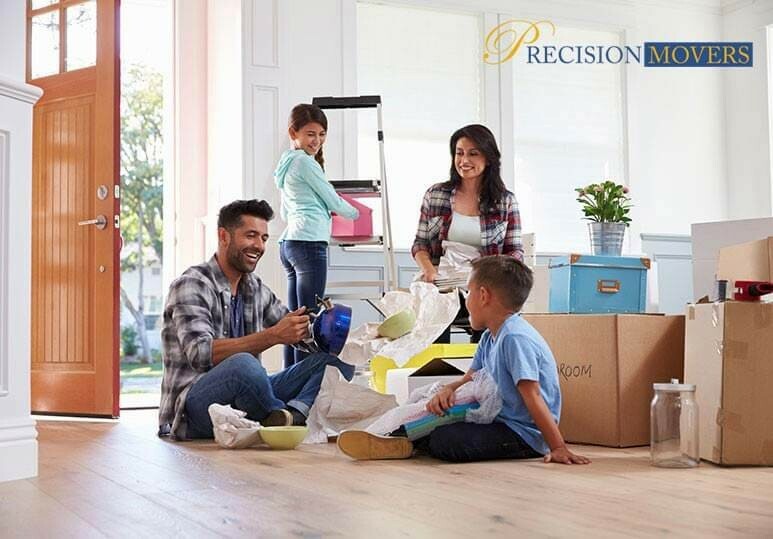 From choosing the right relocation company to getting the proper moving supplies, here’s how to help make the transition as stress-free and enjoyable as possible. Is your elderly parent. . .
Moving can be a challenge but never more so than if you are a single parent. From hiring a moving service to organizing your relocation beforehand, here are some simple tips from our local moving company on how to make your move easier. From. . .
Are you downsizing from a large house to an apartment? 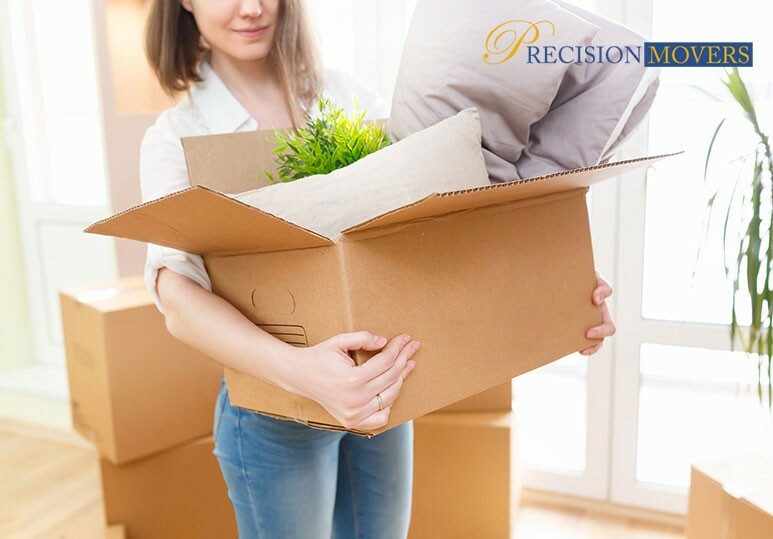 Here are some simple tips on how to declutter and how using a local moving company can create a seamless and stress-free relocation. Moving homes, especially when you’re downsizing, can. . . Relocating can be an exciting, yet overwhelming and difficult process - but it doesn’t have to be. The key to a successful move is planning ahead of time and failing to organize beforehand can have many undesirable consequences, such. . .
Moving can be difficult from finding the right professional movers to getting all the proper moving supplies. To help make it a little easier, here are 7 clever ways to organize your belongings from our Calgary moving company. There are. . .
Moving into a new family home is an exciting step but it can be challenging, especially if you have young children. Here are some tips to make the best of your Calgary move and how hiring a relocation service can help. Moving to a new home is. . .
Finding the right professional movers is a crucial step in any relocation process. Here’s how to avoid rogue movers and find yourself the right relocation company. 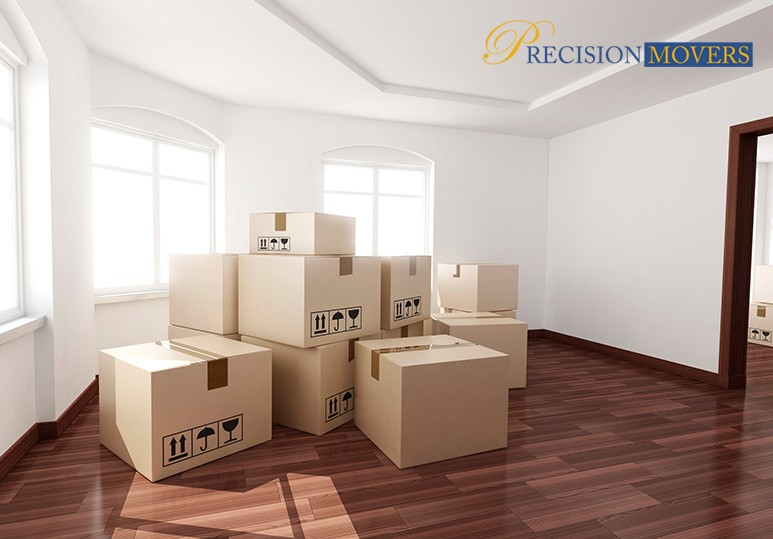 One of the most crucial aspects of a relocation is proper planning. Taking. . .
Are you considering moving homes? 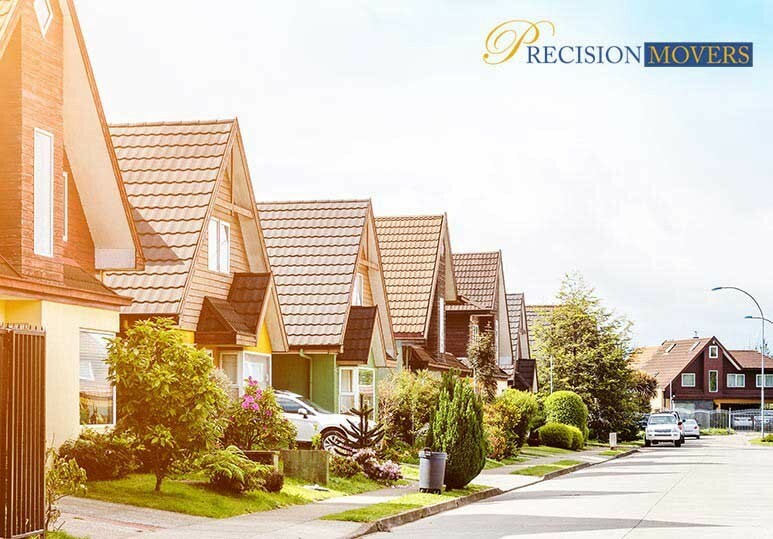 Here are some tips from our Calgary relocation company on how to choose a neighborhood that’s right for you. If you’re in the middle of planning a move, you’re not alone! On any given day, thousands of. 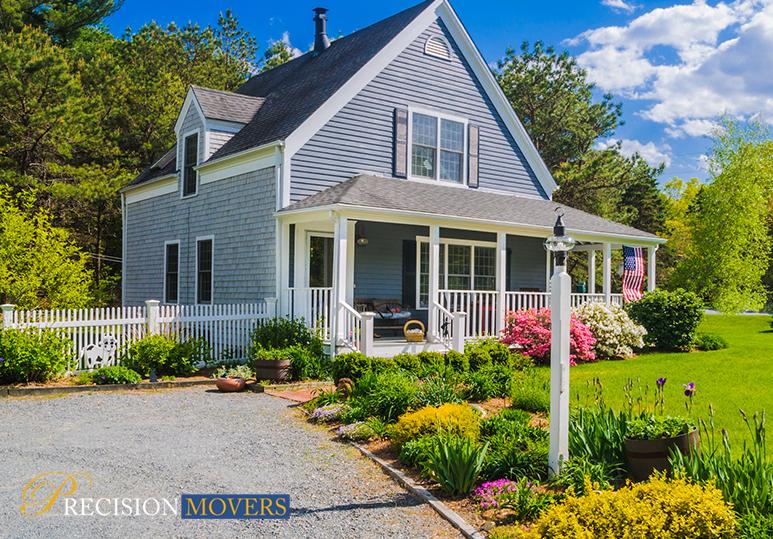 . .
Summer is undeniably one of the most popular times to relocate homes. Here are some tips on a summer relocation from what moving supplies you need to personal care tips to stay safe during the move. While thousands of Canadians are relocating. . .
One of the most important first steps to take when relocating involves getting an accurate moving quote. Here’s what you need to know about finding the right estimate for your needs. Relocating can be an exciting, yet highly challenging and. . .
Are you preparing for a short-term relocation? Here are some essential moving tips that can help you prepare for any situation. Moving requires a lot of planning and preparation, and it can be especially challenging when you’re only gone for. . . Worried about your valuables while moving? Here are some helpful tips from our Calgary movers on how to keep your heirlooms and other precious items safe during your relocation. Now that you have your relocation date set and you know where. . .
Are you wondering whether or not to take your fridge, stove, or dishwasher with you when you move? Here are some tips from our professional Calgary movers about relocating with your appliances. While moving can no doubt be a stressful and. . .
Are you considering downsizing? While moving into a lifestyle that is simpler and less encumbered is a great idea, it can present certain challenges. Here are some top tips from our Calgary movers on how to make the process more. 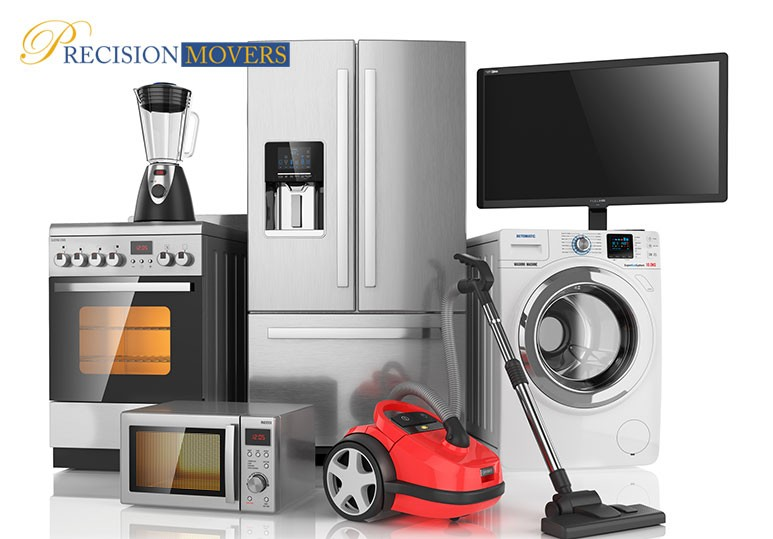 . .
Moving appliances from one home to another can be quite a challenge and requires a great deal of planning. Hereâs everything you need to know to make the transition as smooth and stress-free as possible! Relocating to a new home is always. . .
Are you planning a big commercial move? 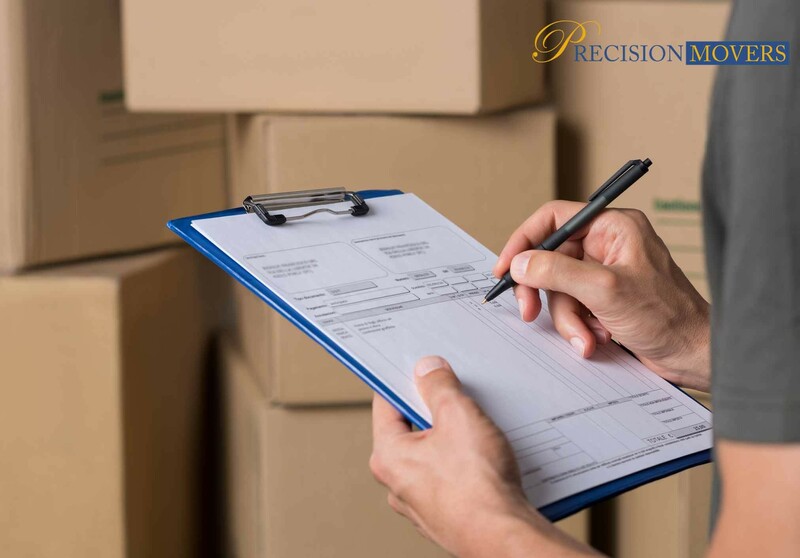 Maintain your productivity and avoid customer disappointment with these tips from our Calgary relocation company. 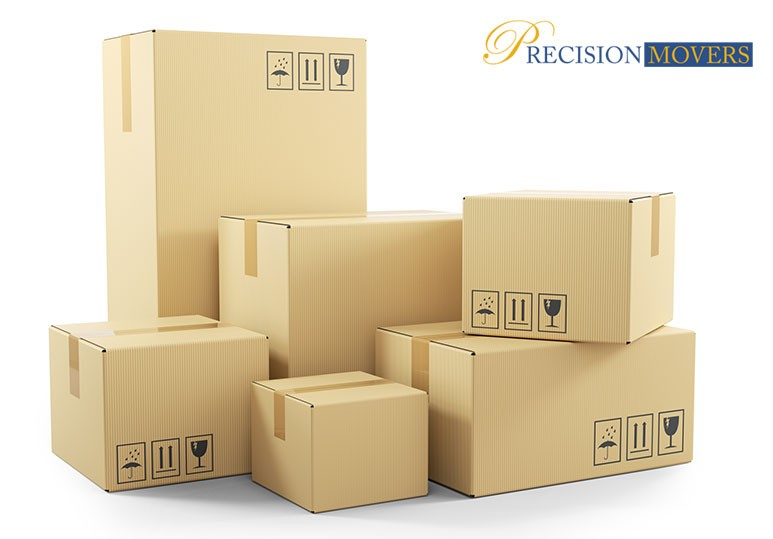 Whatever your reasons for relocating your company, office moves can be an exciting and. . .
Are you relocating to a new home or office? Here is a beginners' guide to packing up, with advice from what moving supplies you need to labeling and organizing your moving boxes. While it can be very exciting to move into your dream home or. . . Whether you’re moving a few blocks away, or across the country, here’s why incorporating a storage unit into your move might be a great idea. Whether you don’t have enough space at home, or you’re moving, hiring a temporary storage. . .
Moving to a new home or office and worried about keeping your valuable belongings safe? Here are some simple and easy tips from our Calgary movers on how to best protect the things that mean the most to you. Whether your move is just across. . . Choosing when to schedule your move is an important aspect of any relocation. Here are some of the easiest and best tips from our Calgary residential movers on how to select the right moving time. Moving to a new home is exciting. You’re. 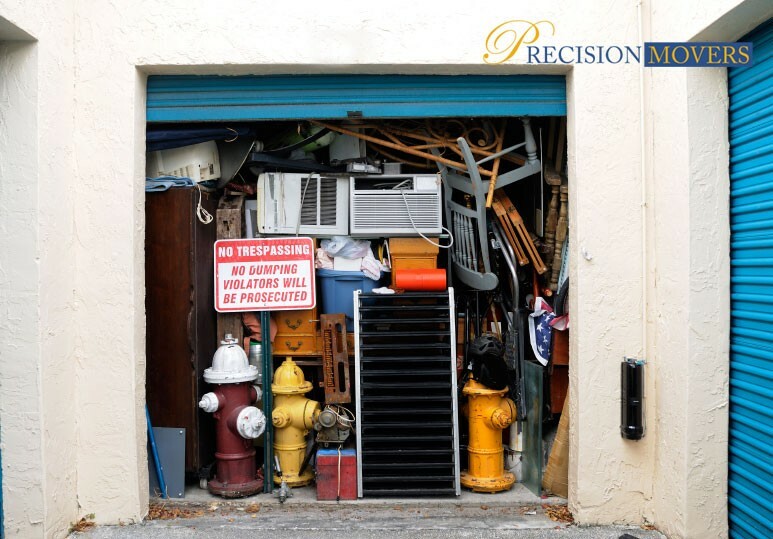 . .
Is a cluttered house adding to the stress of your relocation? 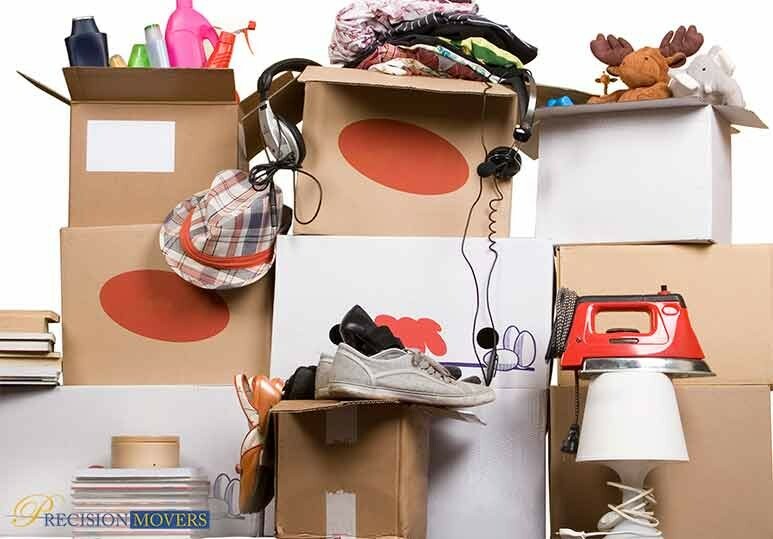 Here are some simple and easy tips from our professional Calgary movers on how to declutter your home before moving. Moving can be a very stressful period, as it involves the hassle. . .
Moving during the holidays is no easy feat! Here are some of the best tips for Calgary movers this winter. Moving at any time of the year can be a stressful experience, particularly during the holiday season. However, there are also many. . .
Are you planning a big office move? 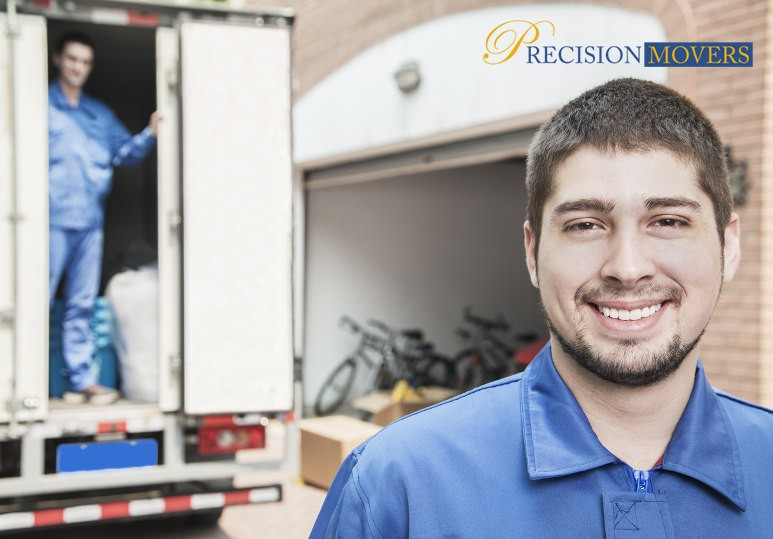 How you go about it is highly dependent on the type of business you own, but no matter your company, here's why hiring the help of a professional moving service might be your best bet. Moving to a new. . .
Moving to a new home with your family can be exciting, but also stressful. Here are some easy and simple tips from our expert movers to help you make the best of your relocation. Moving is hard for everyone, but it’s especially challenging. . .
Are you planning to move during the cold season? 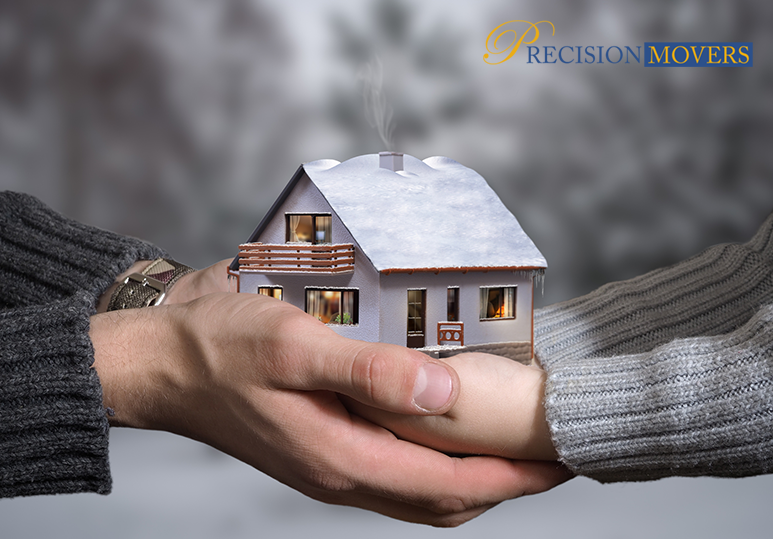 Apart from hiring professional moving services, here are 4 wintertime moving tips that can help your relocation go a lot more smoothly. Moving at any time of the year can be stressful, but it can. . .
Let’s face it: relocation companies are lifesavers. From having the right supplies to move luxury furniture, to carrying your possessions up and down stairs, is there anything they won’t do? If you are moving homes or office, you may find. 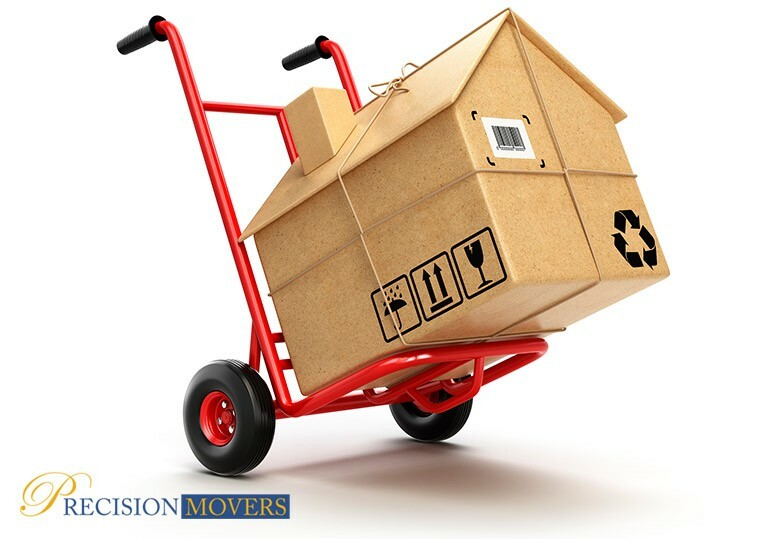 . .
Getting an accurate moving quote is an important first step in your upcoming relocation. Here’s everything you need to get an accurate estimate for your moving and storage needs in Calgary. As most people who have moved will tell you, proper. 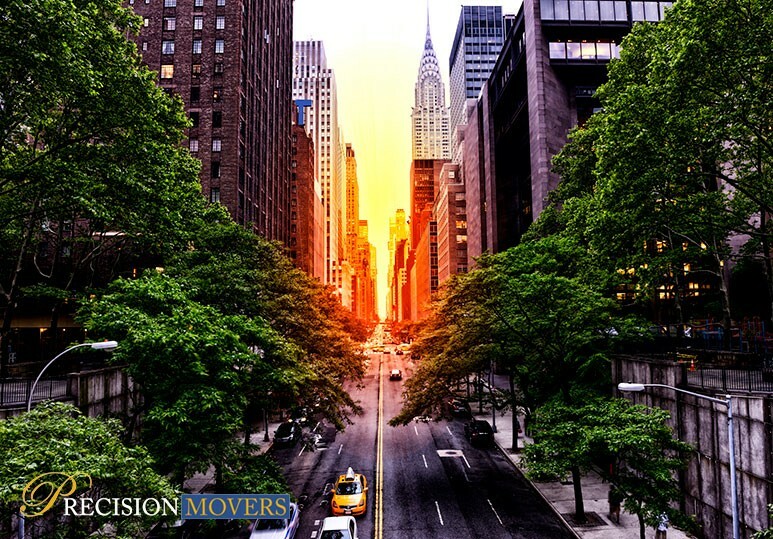 . .
Moving to a new office or your dream home? Here are 4 reasons why you should hire a local Calgary moving company. Moving to a new home or office can be an overwhelming task. From the packing to the lifting and reorganizing, it’s no wonder. . .
Moving to a new home or office and worried about how to keep your belongings safe? Here’s how hiring a professional moving service can help keep your valuables protected. Moving can be a hassle, but it doesn’t have to be! When handled the. . . Hiring professional movers to help organize and pack your things for storage can save you a lot of stress, frustration & unnecessary costs. Whether you are relocating, or simply don’t have enough space at home, hiring a temporary storage. . .
Moving to a new commercial space? Whether your company is headed down the block or across town, a poorly managed office relocation can spell disaster for employees and customers alike. Just like moving from one residential space to another,. . .
Are you relocating your business? Here are five commercial moving tips from our professional Calgary movers that you MUST follow to make the transition as efficient and quick as possible. Whether you are relocating from a home office to a new. . . Worried about moving your piano to a new home? Here’s why hiring a professional piano mover is ALWAYS the right choice. 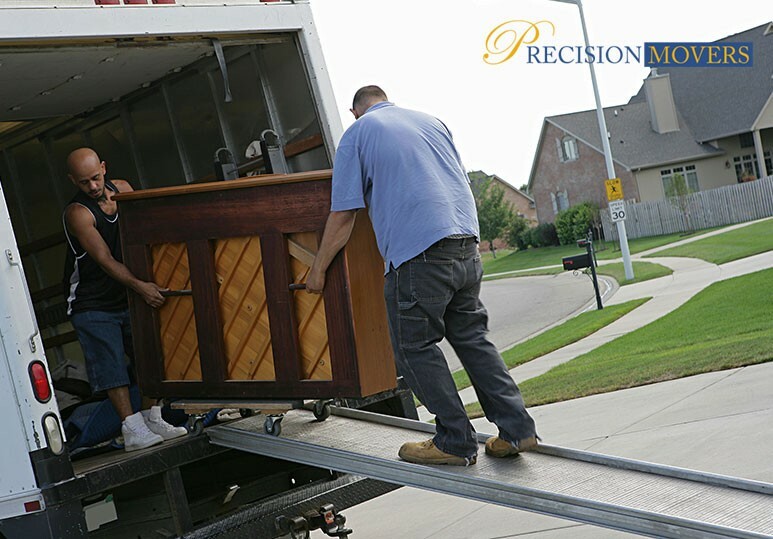 Whether your residential move is just across town or to another state, moving a piano is no easy feat. 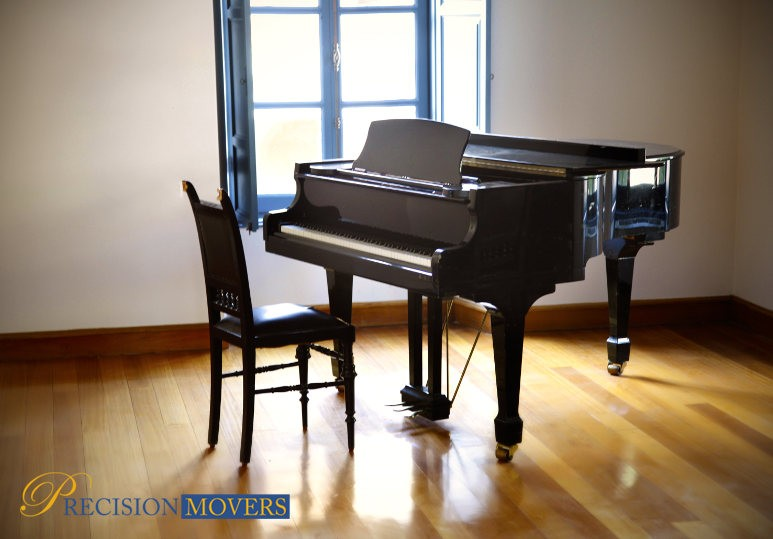 Piano moving is a. . .
Why take the chance of damaging a valued musical instrument when you can entrust it to an experienced Calgary moving service? Why You Should Hire Calgary Piano Movers To Assist With Your Relocation Musical instruments can be one of the most. . . Items that bring character and charm to your home are now more popular than ever. 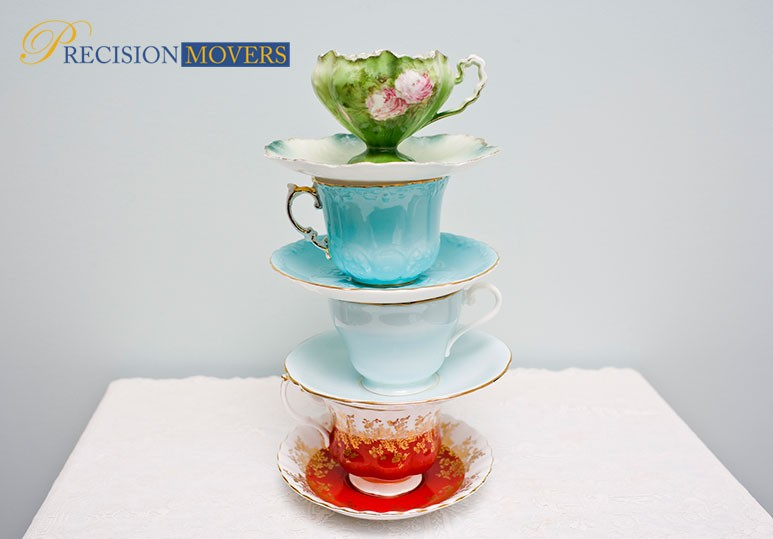 Make sure they get moved correctly by a enlisting a Calgary moving service with the right expertise. Is the prospect of hauling oversized, delicate, or antique. . . Hiring Calgary movers helps your staff maintain productivity right up until moving day, and begin work in your a location without a hitch. Whether your small business has grown too large for its starter location, you’re moving your company to. . .
Are You Prepped To Pack Up? The common-sense conventional wisdom concerning moving home items is straightforward: wrap items as securely as possible. This usually is interpreted to mean using as much newspaper, bubble wrap, and tape as. . .
Getting ready for moving day? 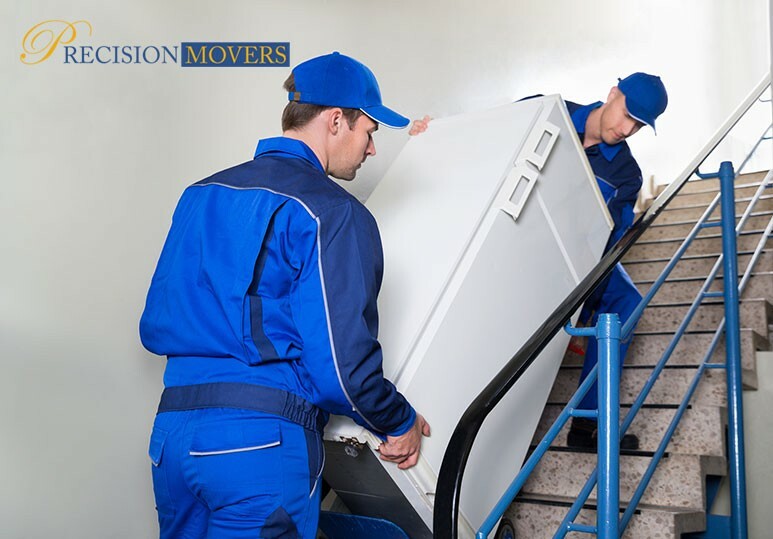 Apart from hiring a reliable relocation service, here are 4 simple ways to assist your movers and make the process easier. Overview When moving day is approaching, there are plenty of hassles you know to expect. . .
Buying a new home or relocating your office? Here’s how to find a trustworthy and reliable residential and commercial moving company in Calgary. Overview Moving into a new home or office can be a very stressful experience, which is why. . .
Overview When it comes to your belongings, keeping them as safe and secure as possible should be a top priority. This is why safes are a great investment to ensure the safety, security and privacy of those valuables. However, when you’re in the. 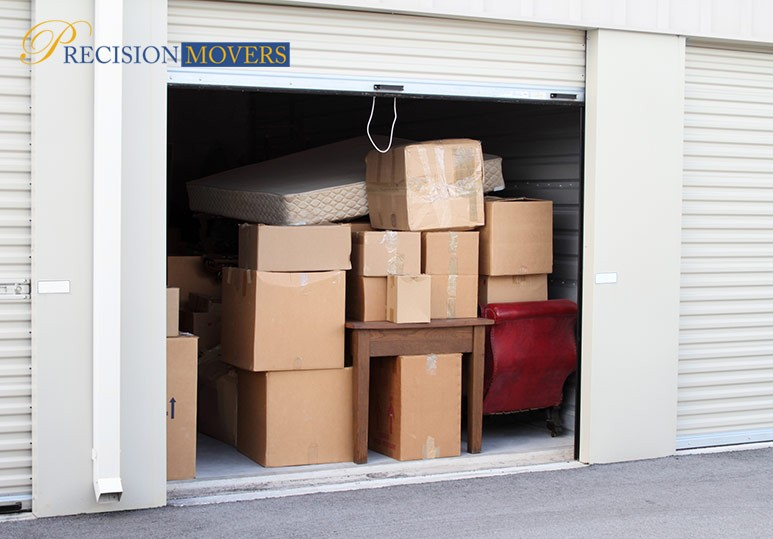 . .
Overview: When you are going through a relocation, whether you are moving your home or business, putting items in storage can allow you more time settle into your new space. . There are many reasons to consider storage: Residential or. . .
Moving can put a strain on both your mind and body. 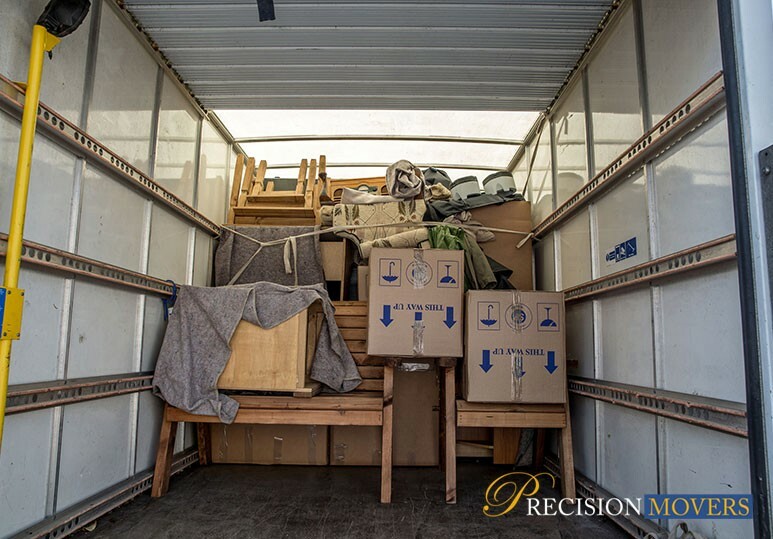 If you're one of the many homeowners who want to be sure that their valuable furniture is moved without being damaged, sometimes moving the furniture yourself--or watching the moving process. . .
You may be wary of hiring professional residential moving experts for reasons related to cost. 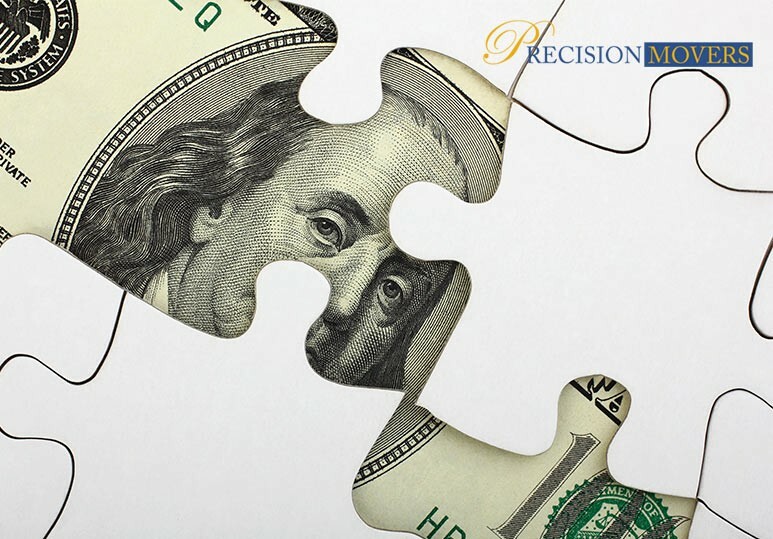 However, while relocating on your own can seem like less of an expense at first, unanticipated or overlooked costs can quickly add up and create a more. 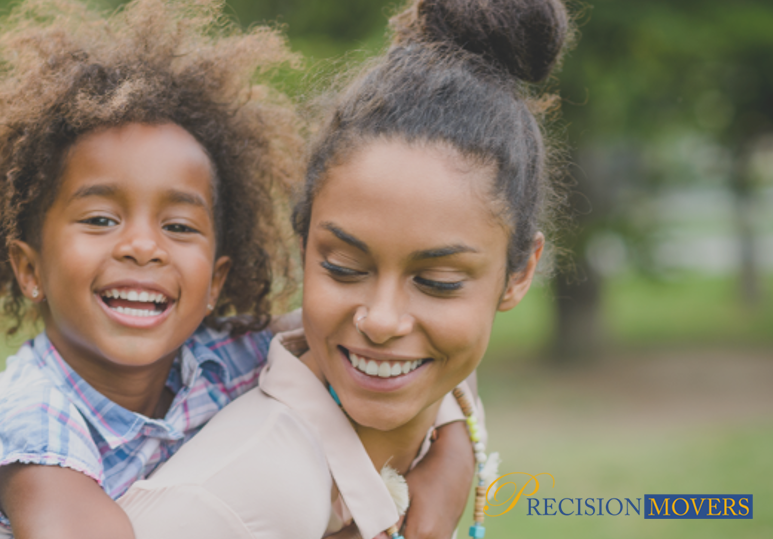 . .
You’re starting a new career in a different city or simply need the relocation to be closer to other loved ones but your child is taking the move very personally. All children cope differently, some will show excitement while others may dread. . . Nothing sets panic in motion like receiving a bill that is much higher than you initially anticipated. When you are moving you want to minimize as much stress as possible to ensure you simplify your move and also go easy on your wallet. In this. 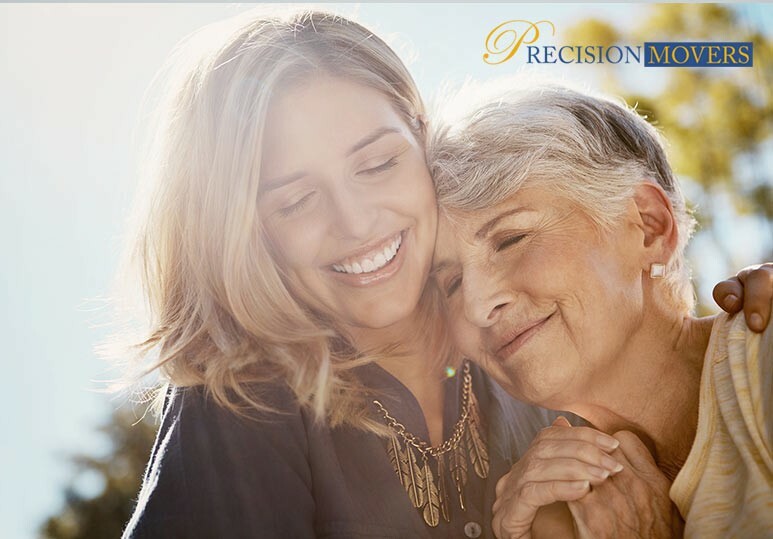 . .
Overview: The emotion of being happy should come to mind when you think about your childhood home and along with those wonderful memories comes an emotional attachment to the building so when it comes to the relocation of an elderly loved one. 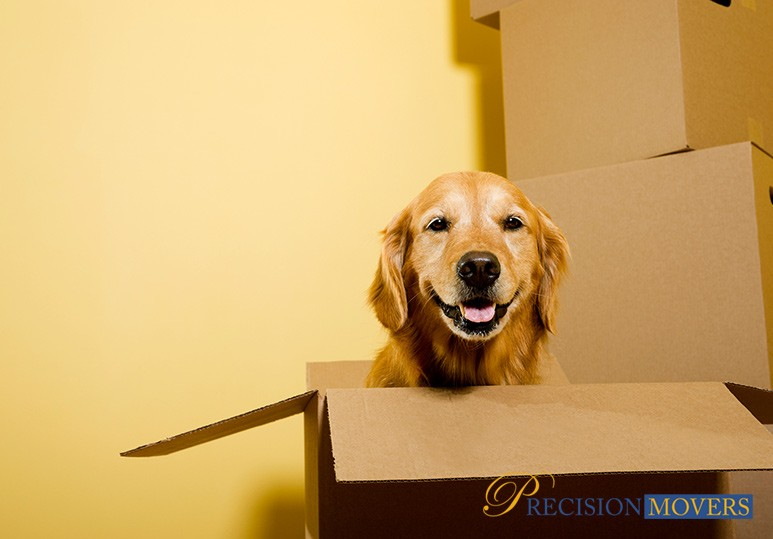 . .
Overview The process of moving is already stressful and adding a pet into the mix can making residential moving in Calgary a nightmare. When the movers come by, many things can get left behind like a box filled with dishes, a crib and believe it. . . Whether you are relocating your home or office, moving and its accompanying chores can become overwhelming. However, moving doesn’t have to be such a big, daunting task. Regardless of if you decide to move yourself or hire a moving services. . .
Moving to a new home is exciting. You’re beginning a new adventure and putting down roots in a new place. However, without the proper planning, relocation can be stressful and tiring. Whether you’ve hired professional movers or enlisted the. . . The big question most clients face when relocating is, is it worth doing business with professional movers? Considering the value of possessions being moved, we believe that the answer is always yes. Hiring a residential moving service will. . . Deciding between hiring professional movers or enlisting the help of your friends are the two most common choices people face when moving. And while this decision will be based on many factors including your budget, distance and time constraints,. . . There is nothing quite like purchasing a new home or moving into a new office! The excitement begins when you sign your name on the dotted line and receive a possession date, but then the reality quickly sinks in when you realize that you are now. . . The process of moving into a new home or office can be stressful. That’s why hiring reliable professional movers is so important. When it comes to hiring movers, the more research you do early on, the fewer headaches you’ll experience. The. . .
5 Tips From Professional Movers Guaranteed To Save You Time & Money Relocating your business can be a complex affair. In fact, moving office has been cited as the second most stressful task for small businesses. 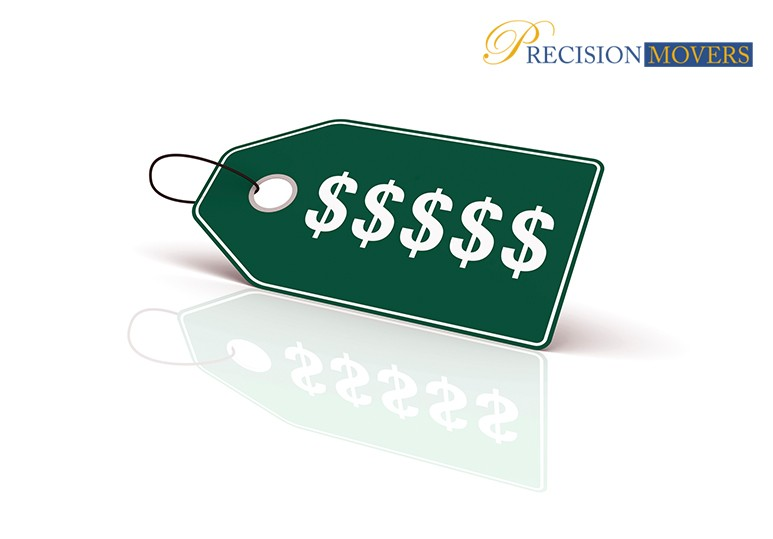 At Precision Movers, we. . . 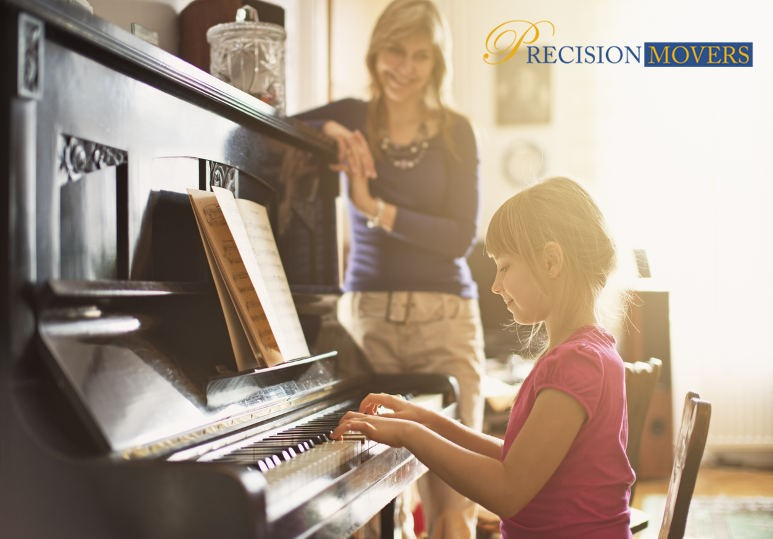 If you own a piano, you know that not only is it an expensive asset, it also has many sentiments and family memories attached to it. The thought of moving it then naturally raises a lot of concerns. Will it get chipped? Will a leg break? Will it. . .
Moving houses can be a strenuous exercise and when you aren’t prepared for the rigorous lifting and moving heavy furniture then serious injuries and damage can occur, including: Back injury Knee injury Damage to your home Damage to. . .
After deciding to move homes or relocate your office, there are many items to consider prior to beginning. Will my important documents be kept safe? Will work productivity slow during the transition? How long will the moving process. . . Most adults have either moved or been coerced into helping a friend move at least once in their life. Some people are organized enough to understand the importance of planning before your friends arrive, and others. . . well, they need some. . .